Augmented reality (AR) is one of the most popular types of virtual reality immersions. Putting it simply, AR is a computer program designed to envelop one or more of the senses, such as sight, sound or touch, with virtual stimuli. Where virtual reality is an environment that is entirely computer-generated, augmented reality takes a real-world settings and adds virtual elements to it through a lens (i.e. a phone, headset, or smart device). Think of virtual immersion as a spectrum. Real life is on the left of that spectrum, and a total immersion “Matrix” environment is on the right. 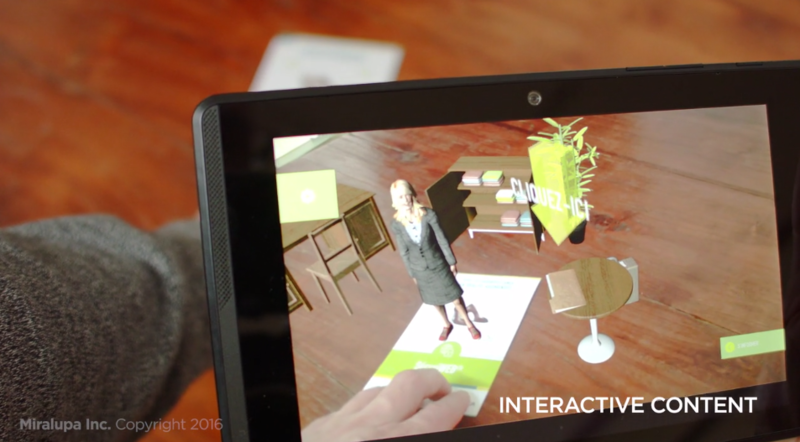 Augmented reality leans to the left in the spectrum closer to real life than total immersion. By using the camera in your smartphone or mobile device, an AR application allows you to interact with computer-generated images, graphics, or animations. These graphics may occur automatically or be set to appear when the software recognizes a visual cue or registered marking. The phone’s software then identifies the markings, which cues the predefined images or animations. 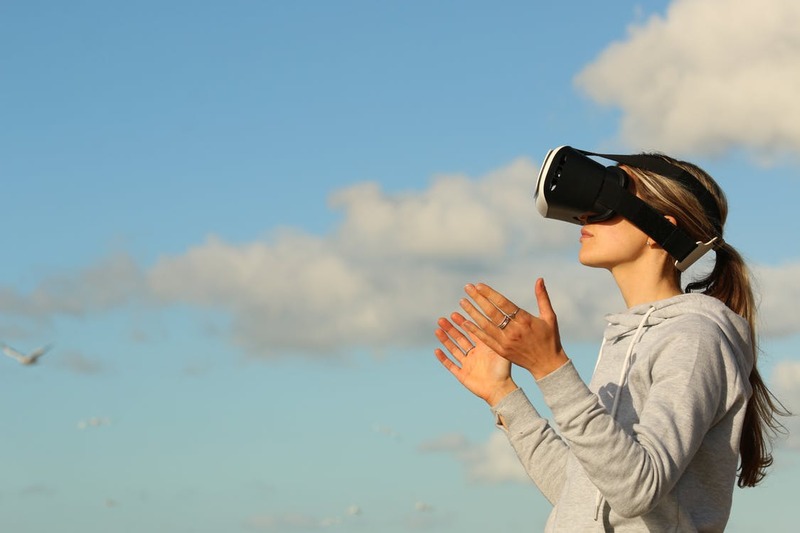 This level of immersion and alternate reality experience is increasingly popular with brands, allowing them to create an entire virtual world. Useful information, exciting contests, and other company-sponsored content can be shared with brand advocates on items as large as a billboard, to something as small as a pressure sensitive label. Technology of this kind continues to develop and expand its uses into a wider array of industries, one of which is the label and packaging space. In response, the Mark Andy team compiled a list of our top 5 augmented reality label and packaging applications that are sure to make waves in the marketplace. Why It Blew Our Minds: Ok, in terms of AR use this is fairly mild, but we love that BWW is continuing to develop its restaurant's competitive table gaming experience. That scores points with our team. Coming in at number five on our list is BWW’s AR experience for the NCAA Final Four. Why It Blew Our Minds: Since a video of this AR experience doesn’t exist online, we can only assume that it was too mind blowing for humans. 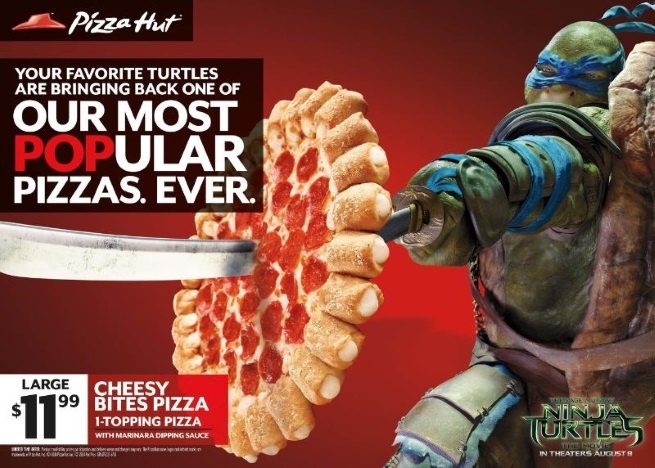 At number four on our list of augmented reality labels is the Pizza Hut / “Teenage Mutant Ninja Turtles” pizza box experience. Scanning the pizza box gave you access to behind the scenes content and secret menus. I suspect only the turtles would have been able to experience it properly. Too bad they’re not too good with cameras. Why It Blew Our Minds: Other than the fact that it’s Legos coming to life on top of the box of said Legos? No, I think that’s all the reason we need. This experience provides a useful visual to kids for what kind of toy they are interested in, how it looks, and the general size of it when put together. Not only that, when prompted, the virtual Lego creation comes to life on screen. As a sales tool, it’s an effective way to inspire play and creativity with kids. As a kid at heart, I’m planning my trip to the Lego store today. Why It Blew Our Minds: Ok… This actually blew our minds. A racing game… Where you can build you own track… With Red Bull Cans… And then race that track??? Coming in at number one on our list of top augmented reality labels is the Red Bull Augmented Racing experience. Kudos to Red Bull for this ingeniously creative promotion. Mind blown! No matter your level understanding with augmented reality, the technology is here and continues to develop. The practicality, the ease of use, and the public affinity are all factors moving this technology from a new-fashioned trend to a advantageous marketing tactic. Exactly where this augmented reality wave is heading and when it will get there is still up for debate, but it’s a wave worth riding. Who knows? It could blow your customer’s mind.